In 2003, he graduated from Uludağ University Faculty of Medicine with the title of ``Medical Doctor``. 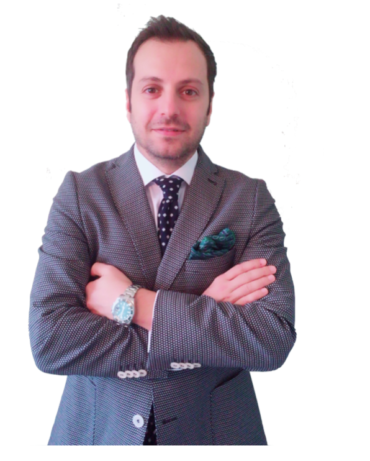 He completed his specialty in Istanbul Kartal Training and Research Hospital and received the title of ``Eye Disease Specialist, Ophthalmologist`` in 2009. He settled in the state of South Dakota in the United States and began working in Sioux Falls near the world famous eye doctor Vance Thompson. During this study, his research on the Phacik Intraocular Lenses was handbooked to more than 300 eye doctors in the surrounding provinces. In the same year, he worked with other successful surgeons Dr. Alison Tendler, Dr. Keith Rasmussen and Dr.Dough Wallin. He completed his education near Dr.Vance Thompson, who is one of the doctors who had the most Lasik surgery in America and who frequently participated in the FDA (Food and Drug Administration) studies. 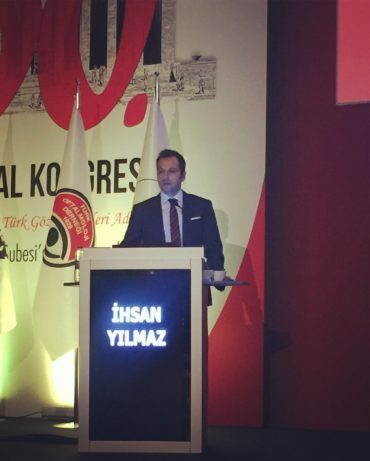 He returned to the Turkey by obtaining a specialist diploma in Cataract-Refractive Surgery and Retina from the USA. He started working in Beyoglu Eye Training and Research Hospital, biggest eye hospital in Turkey. 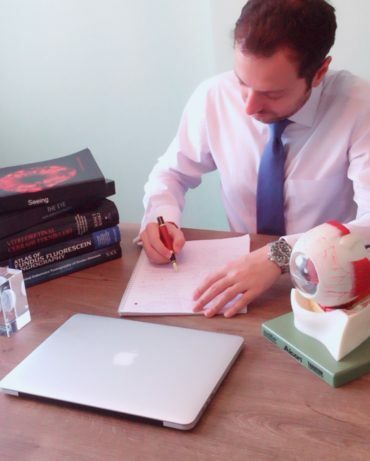 In 2016, he passed the European Bord of Ophthalmology exam and received the FEBO title. In the same year he passed the International Board of Ophthalmology examination and received FICO title. In 2017, he received the title of Associate Professor Doctor. There are more than 100 scientific works and 2 book translation of English books. He lives in Istanbul with his wife and colleague Basak Saracoglu Yilmaz. The main hobbies are sports (skiing, orienteering, table-courts, jogging, scuba diving), travel, books. 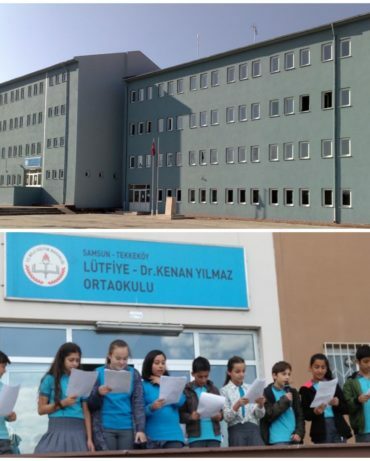 A protocol was signed between Yilmaz Brothers and Governor Hasan Basri Guzeloglu, who gave donations to the Directorate of National Education on the condition that their mother and father's names were given to 7 thousand square meters of land in Tekkekoy District of Samsun. The Governor said it is a very meaningful and useful donation at the signing ceremony and he added that this behavior should be an example. ``The name of the school will be Doctor Ihsan's grandparents names`` the governer said.